The course will run from 9 – 5pm daily, starting at Eagle Ranch. We will move to various sites depending on weather, so be mobile. Please make sure that your first aid is current. There are two tandem endorsements: Tandem I and Tandem II. 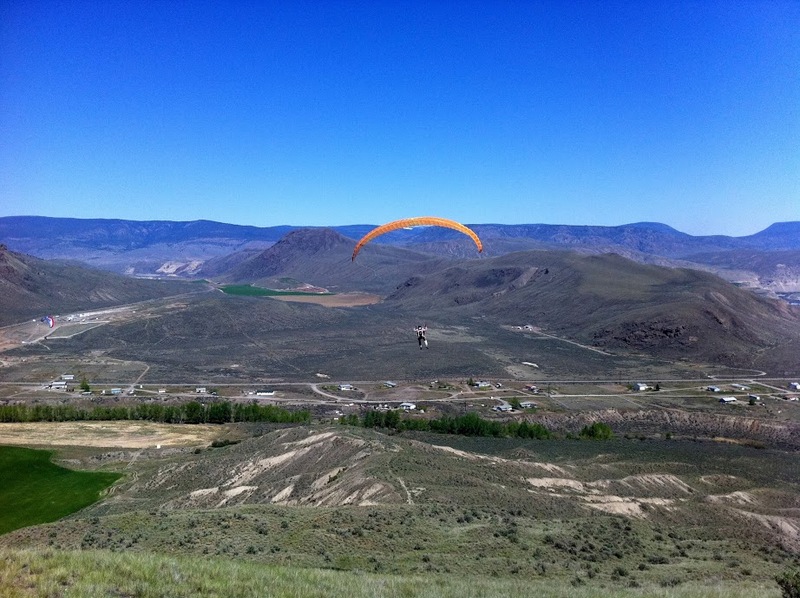 A certified instructor can hold one of the two tandem endorsements for hang gliding and one of the two tandem endorsements for paragliding. have the recommendation of a Tandem II instructor. use tandem flight only for instructional purposes. assists a Tandem II instructor in conducting a Tandem I seminar. conduct at least one Tandem I Seminar every three years.